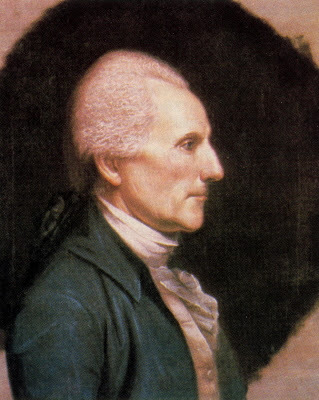 On June 7th 1776, Virginia's Richard Henry Lee introduced a resolution in the Second Continental Congress that laid out a plan for the independence of the American colonies. 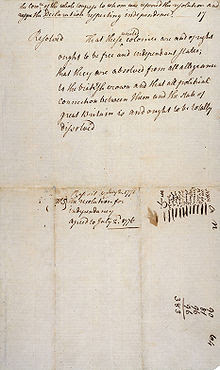 Seconded by John Adams, the document comprised a declaration of independence, a call to form alliances overseas and a plan of confederation. We Gilflurts have always enjoyed a party and I am on *very* good terms with a gentleman from the colonies so we'll be celebrating on 4th July. I might crack open the good brandy tonight and make it a dress rehearsal!